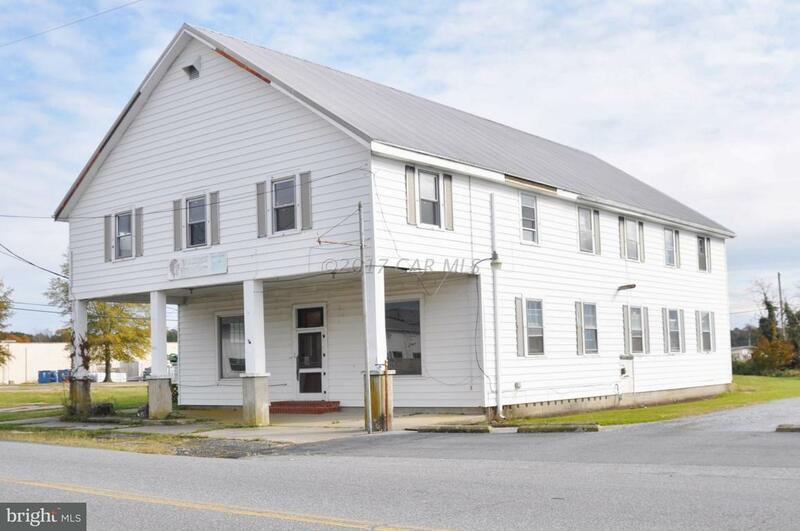 LIVE UPSTAIRS AND HAVE YOUR BUSINESS DOWNSTAIRS...Commercial space in Pocomoke City with many possibilities! 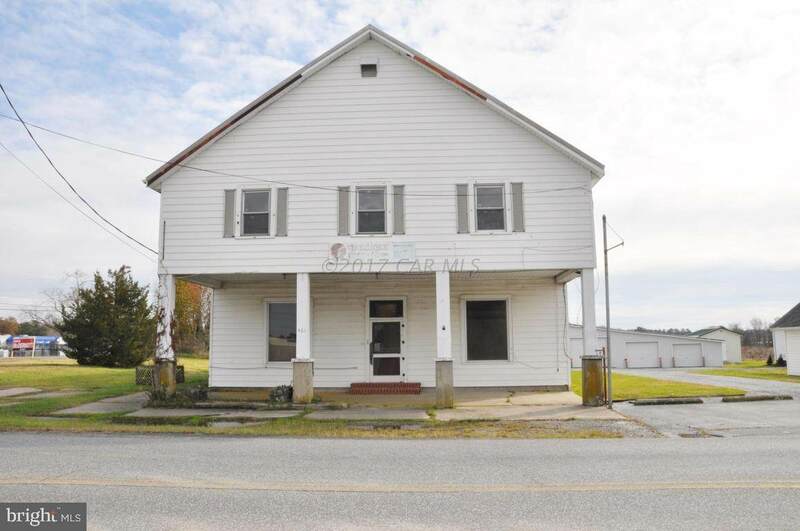 This 5,360 sq ft property could be used for retail or office space. 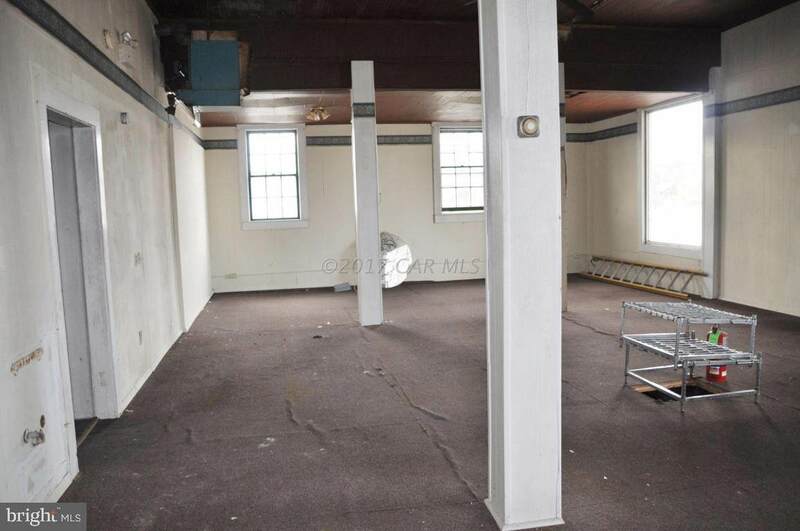 Retail space (39x23) & Warehouse storage (39x35) plus 2 half baths all on first floor. Three bedroom apartment on second floor with eat in kitchen (15x15), large living room (27x13), Walk-in closets in two bedroom (BD# 14x11) (BD#2 13x11) (BD#3 14x11) plus Large storage area. 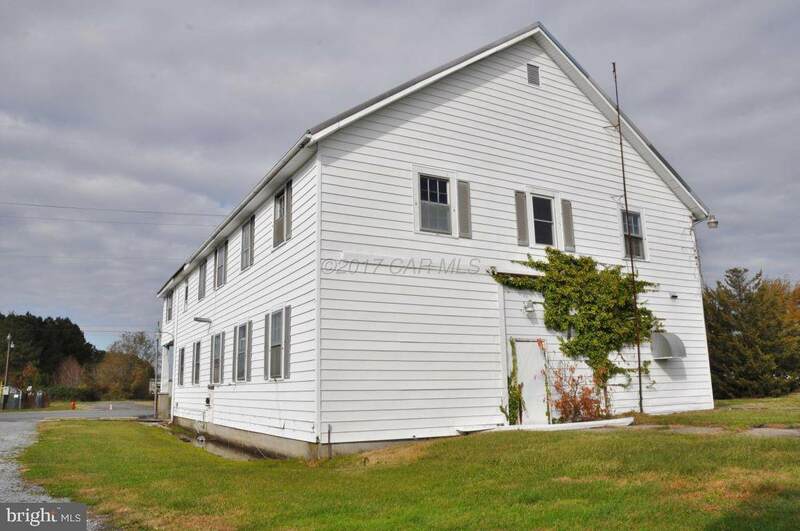 This Property includes 0.32 acre of land on heavy traveled road.